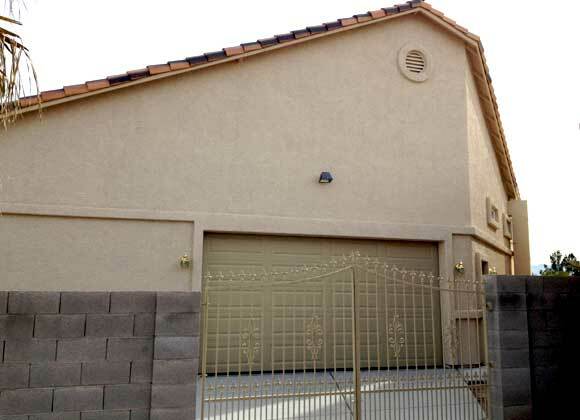 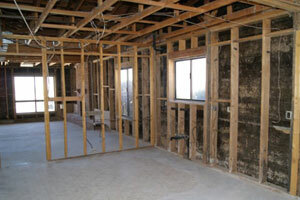 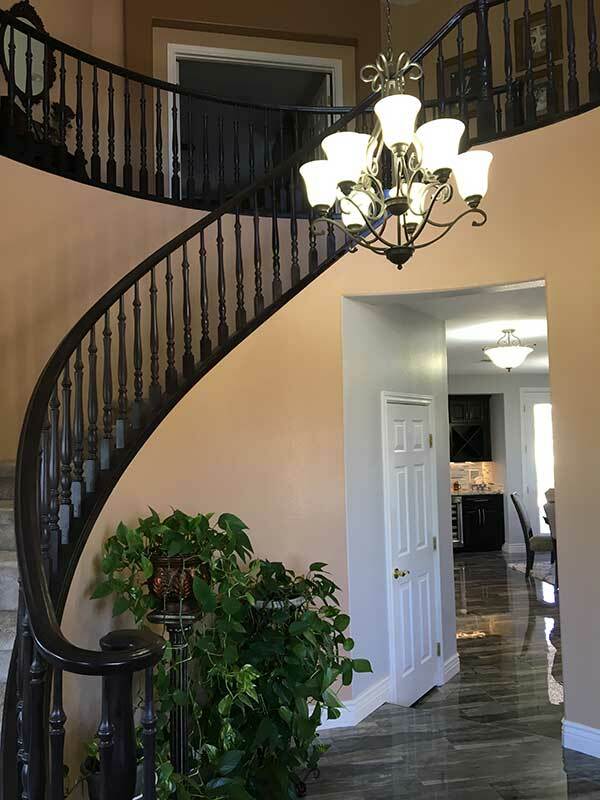 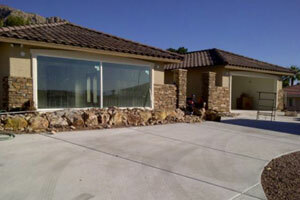 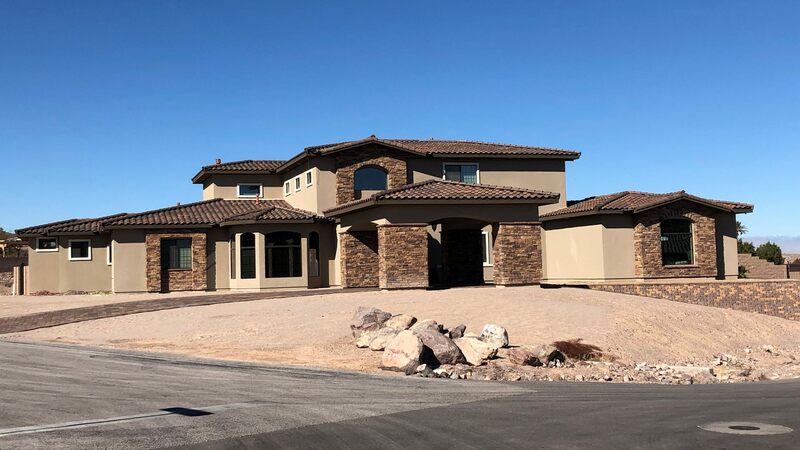 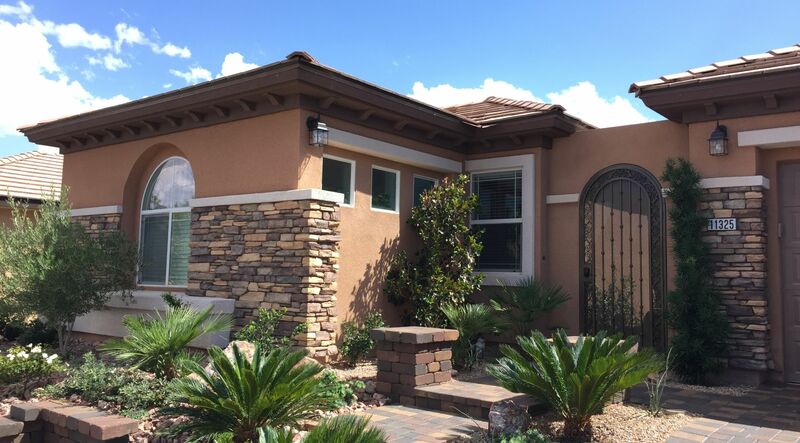 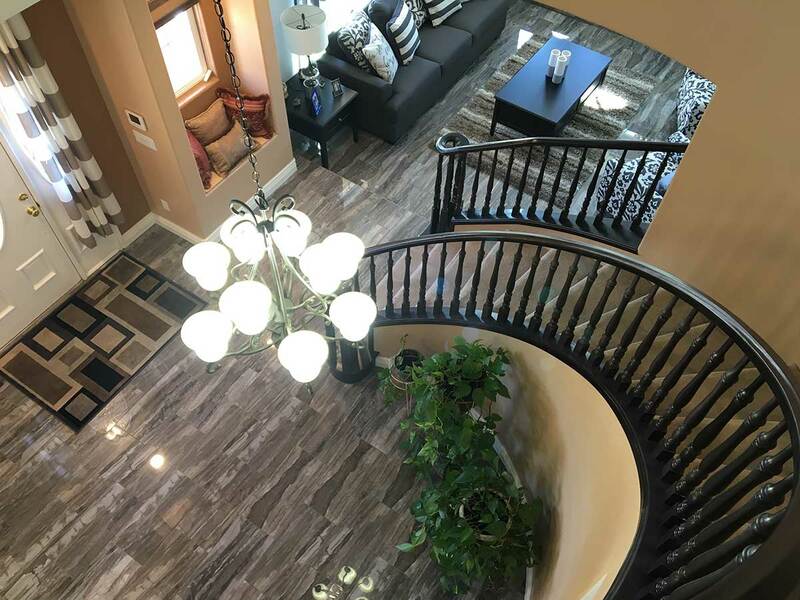 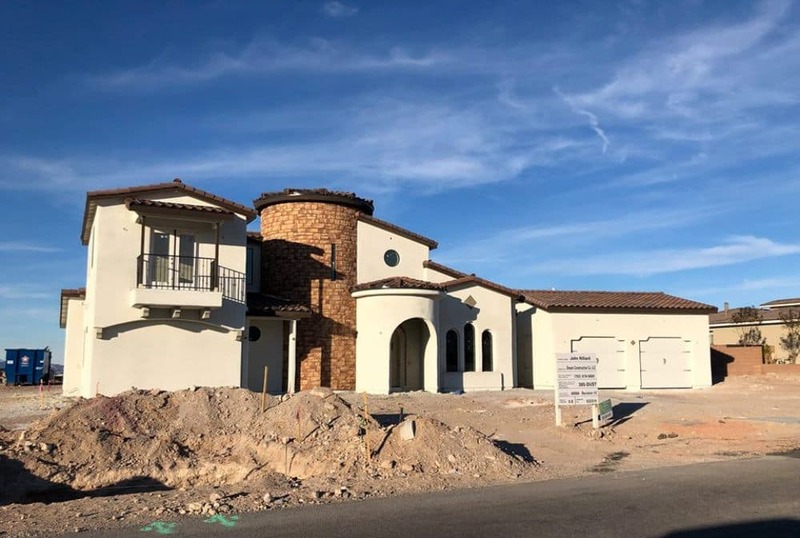 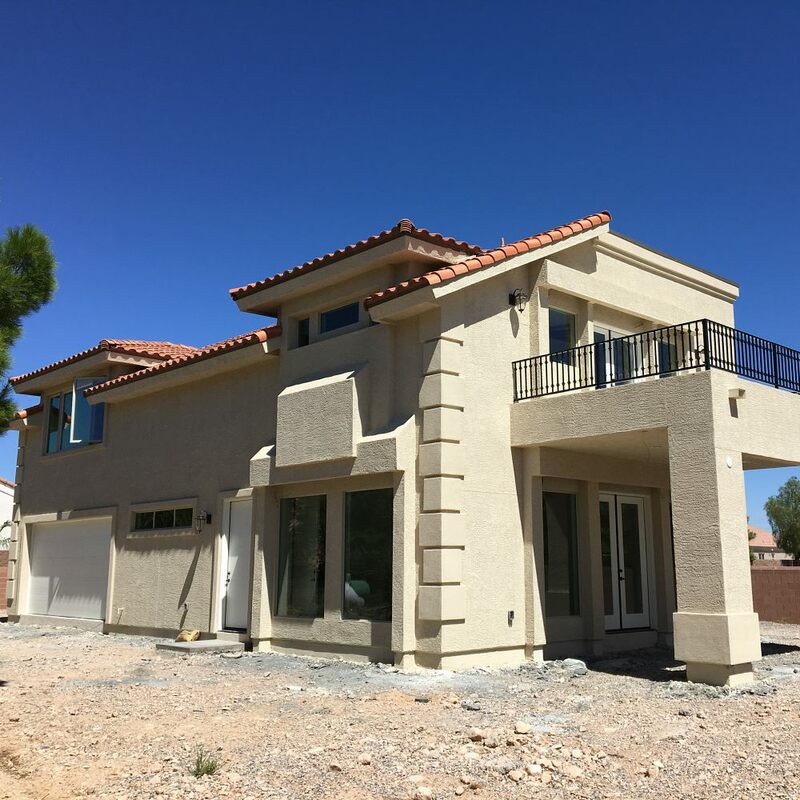 Dream Construction is a licensed and insured custom home builder and general contractor located in Las Vegas, Nevada. 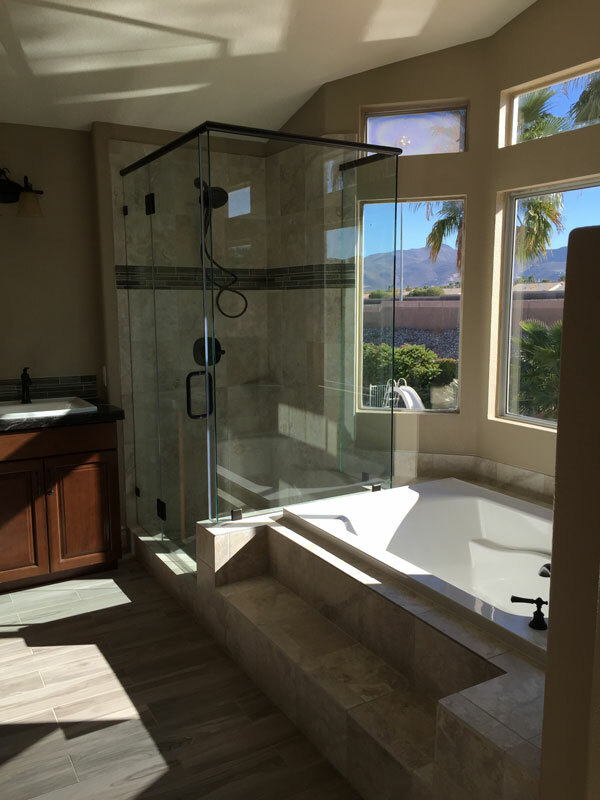 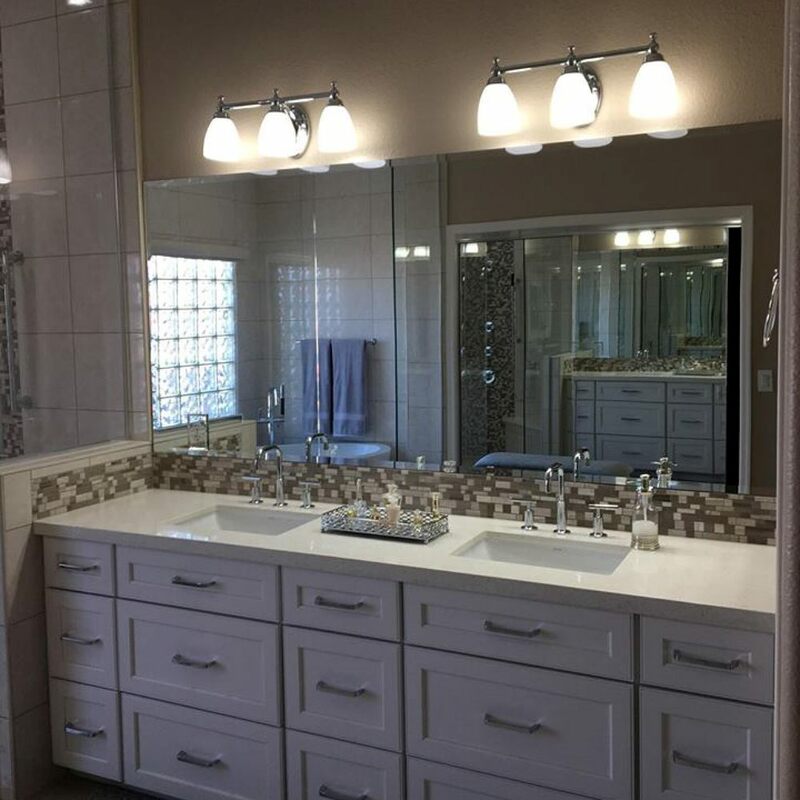 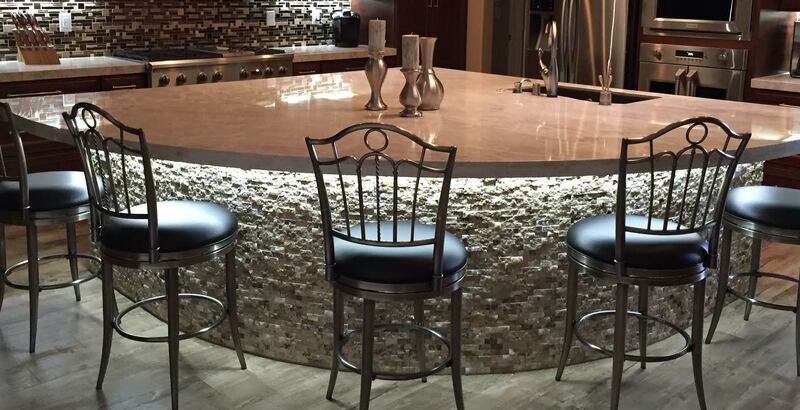 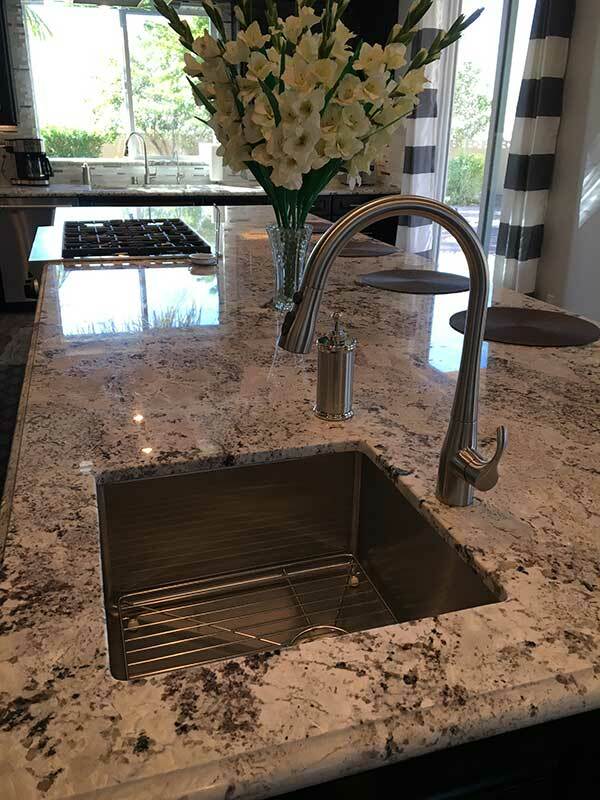 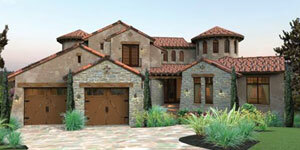 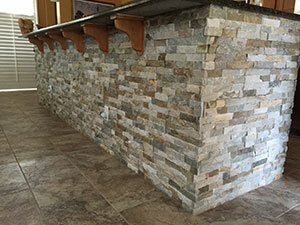 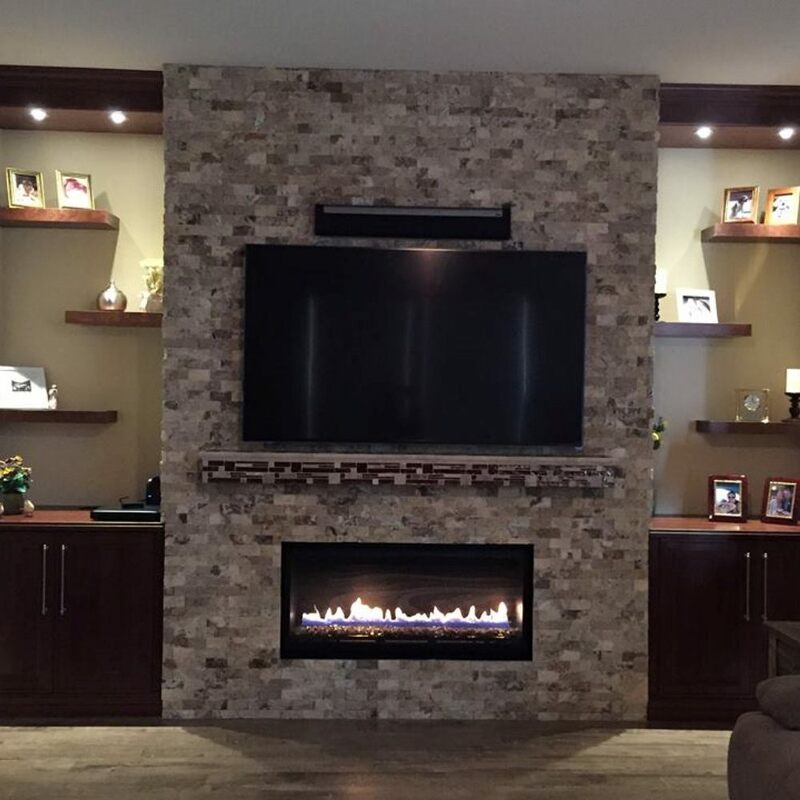 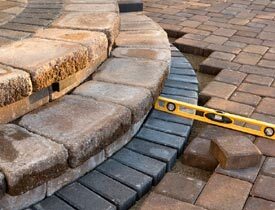 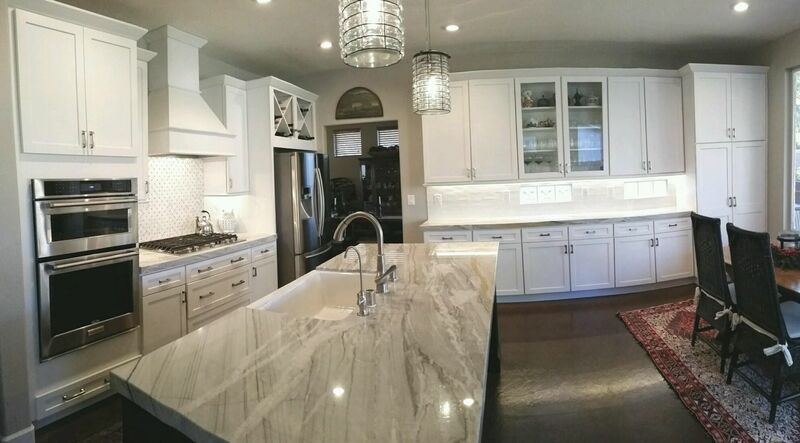 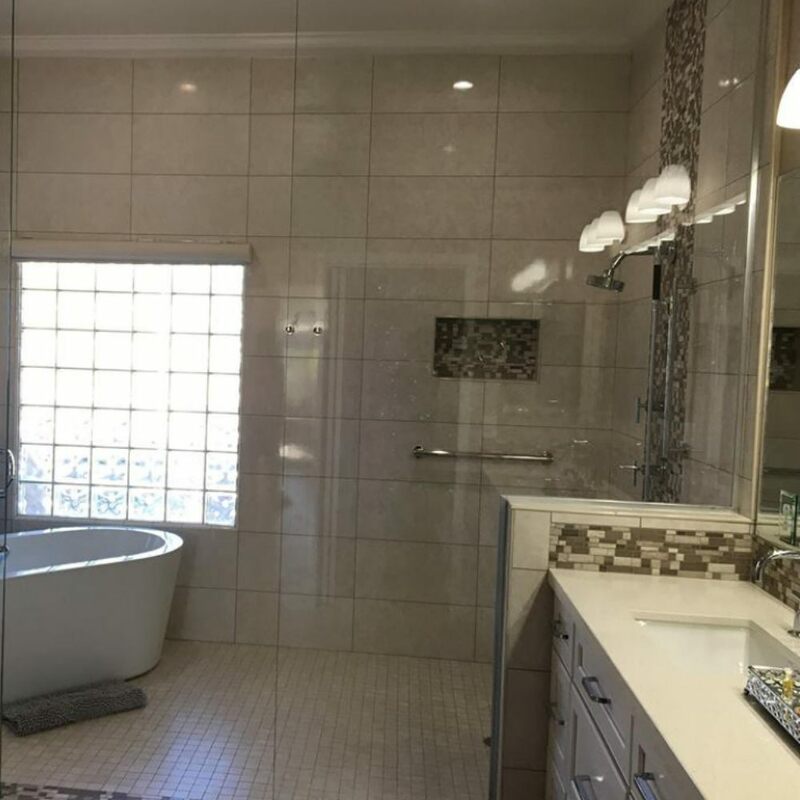 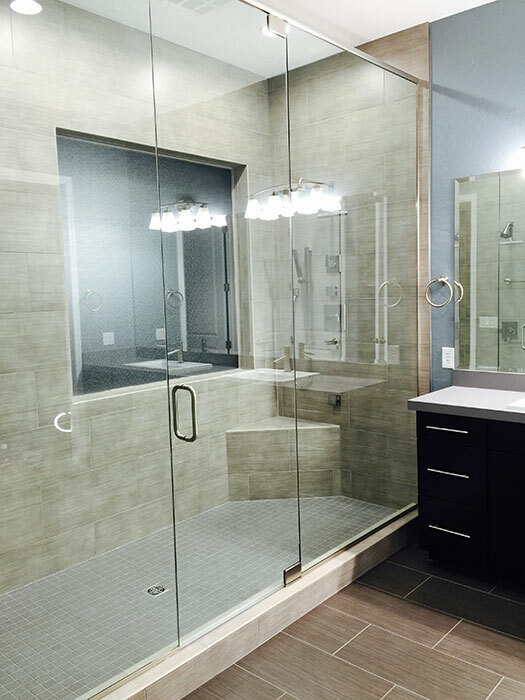 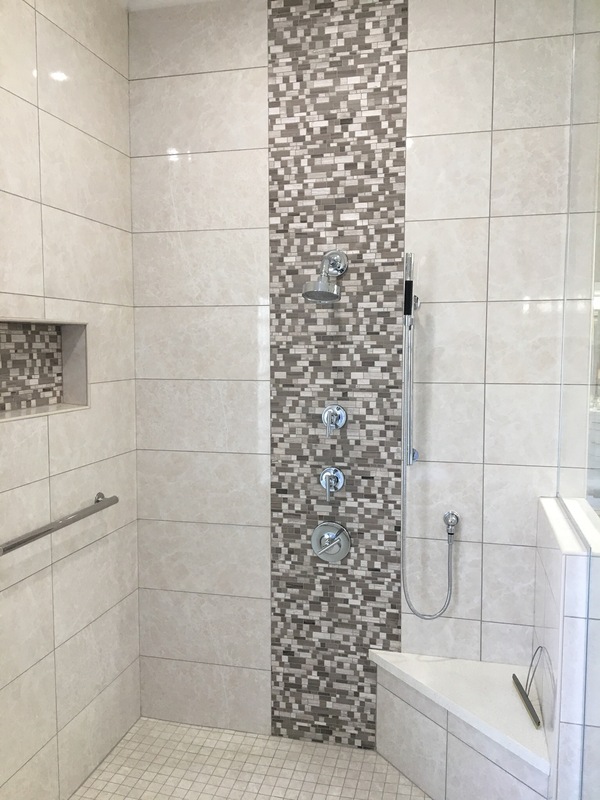 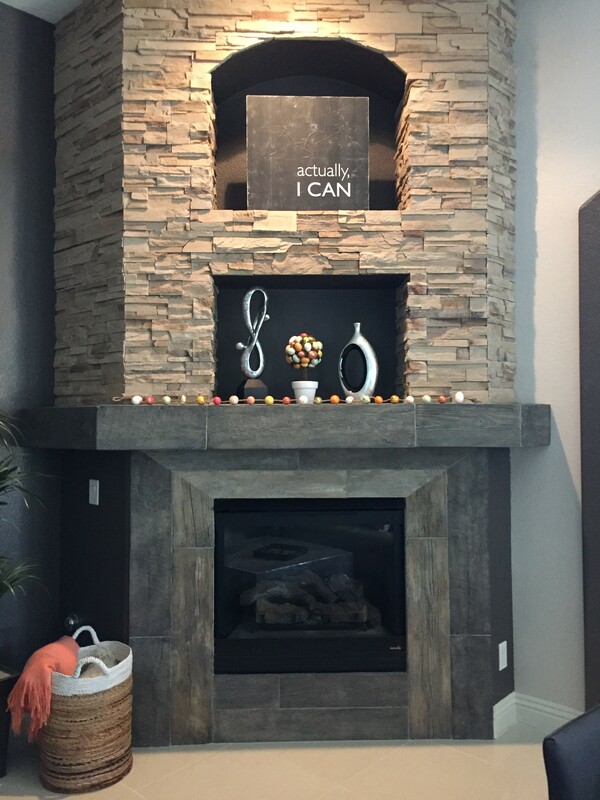 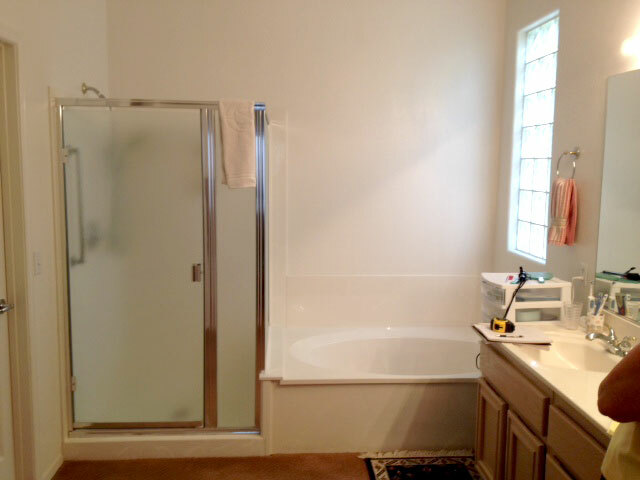 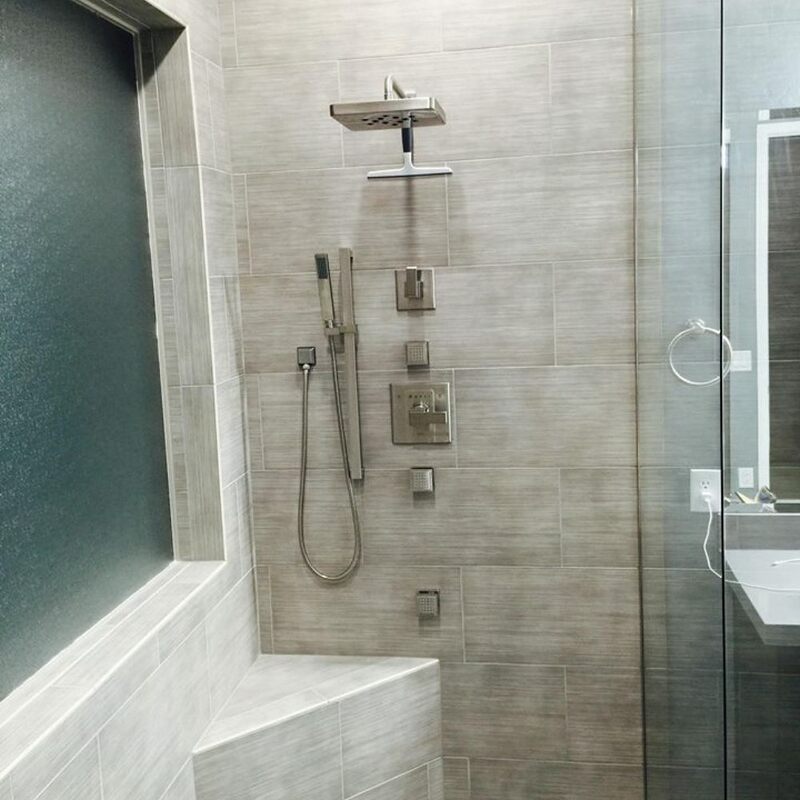 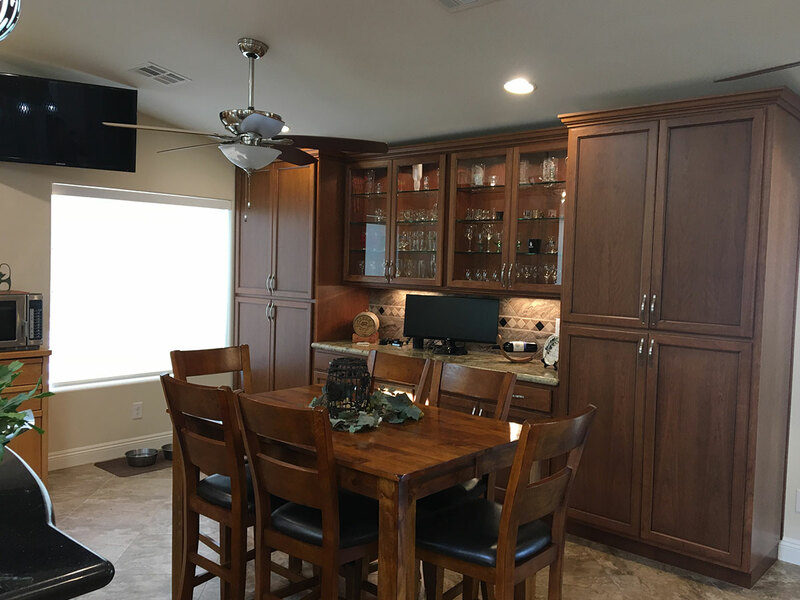 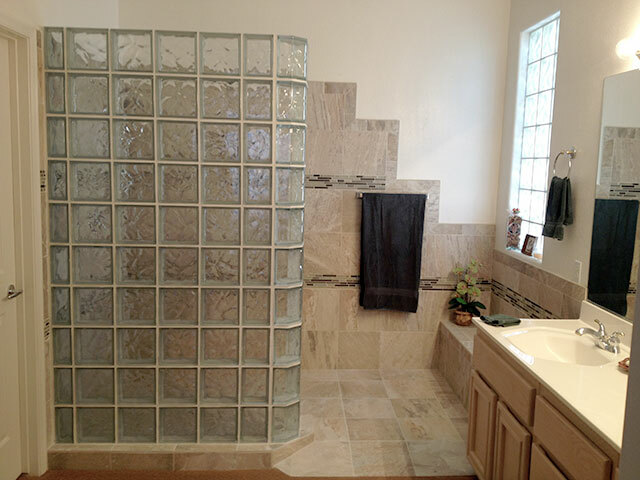 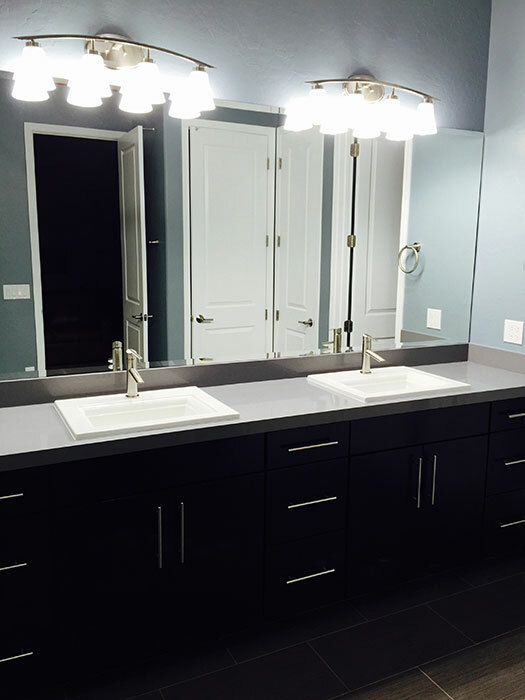 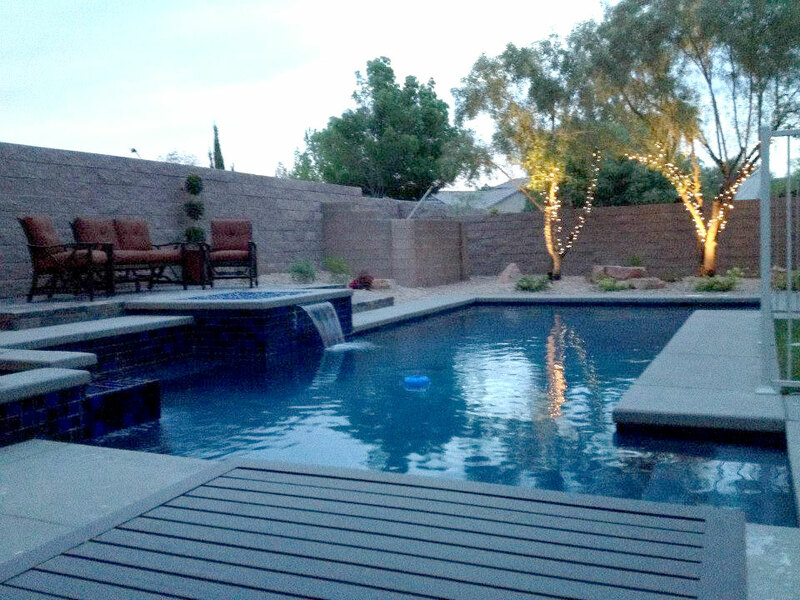 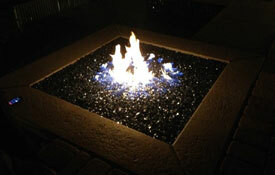 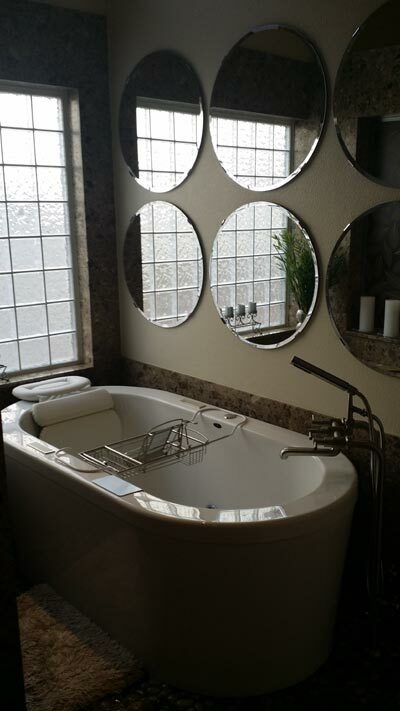 We specialize in design + build projects, casitas, whole home remodels, as well as kitchen and bathroom remodeling. 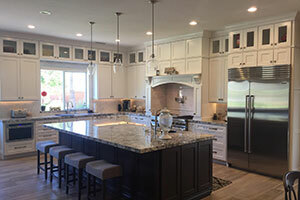 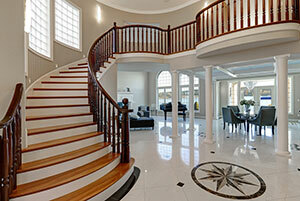 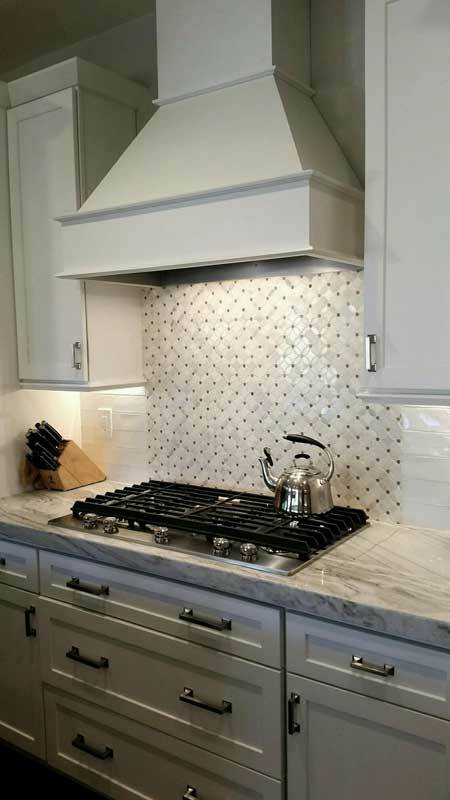 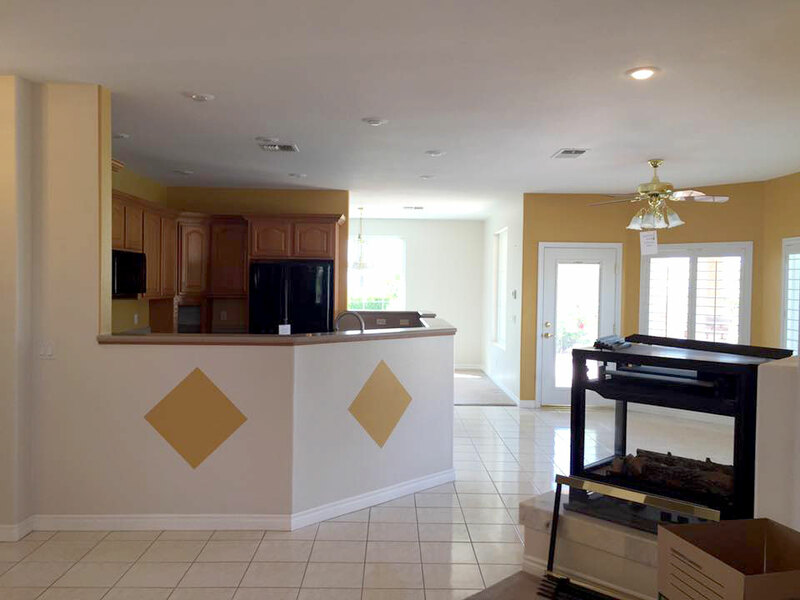 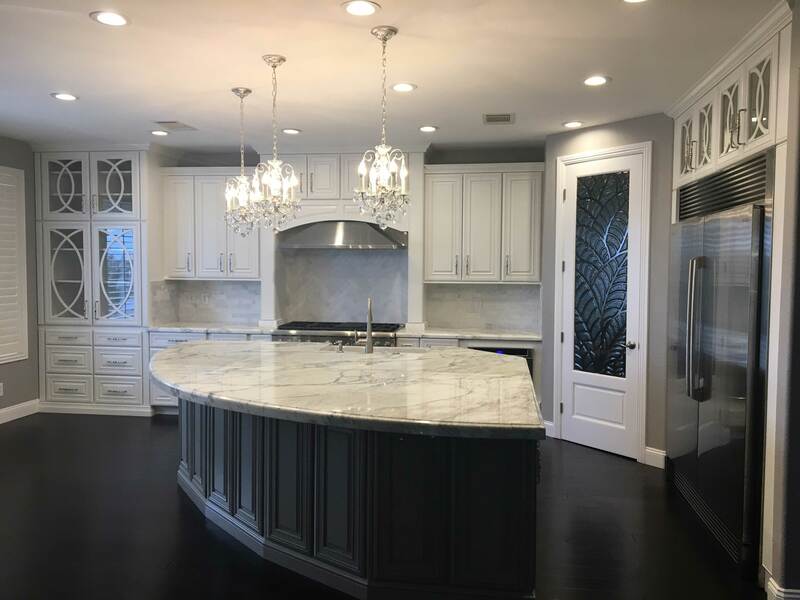 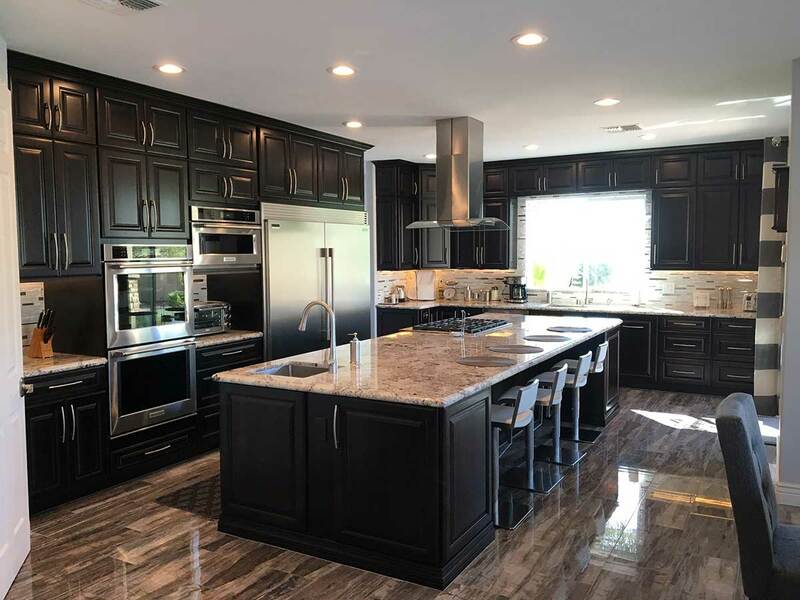 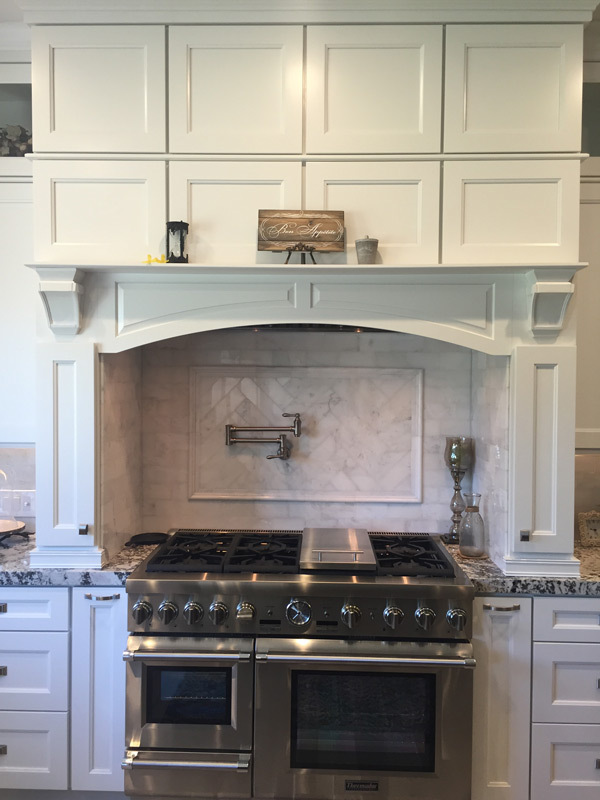 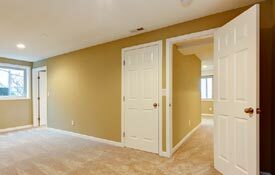 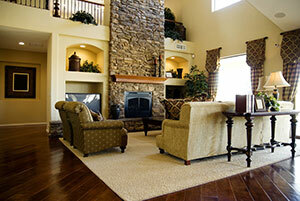 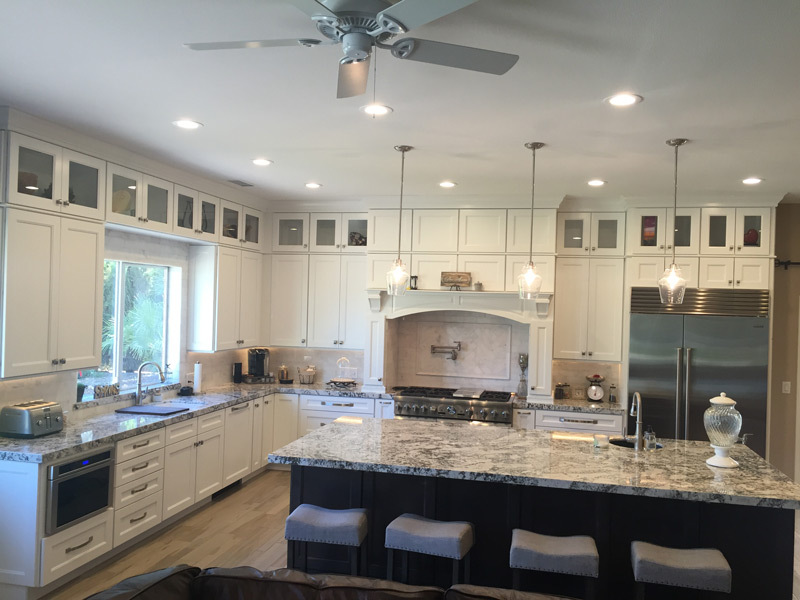 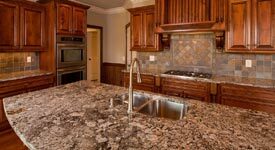 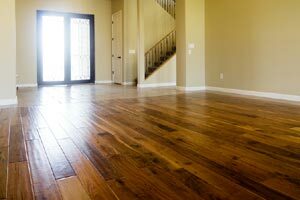 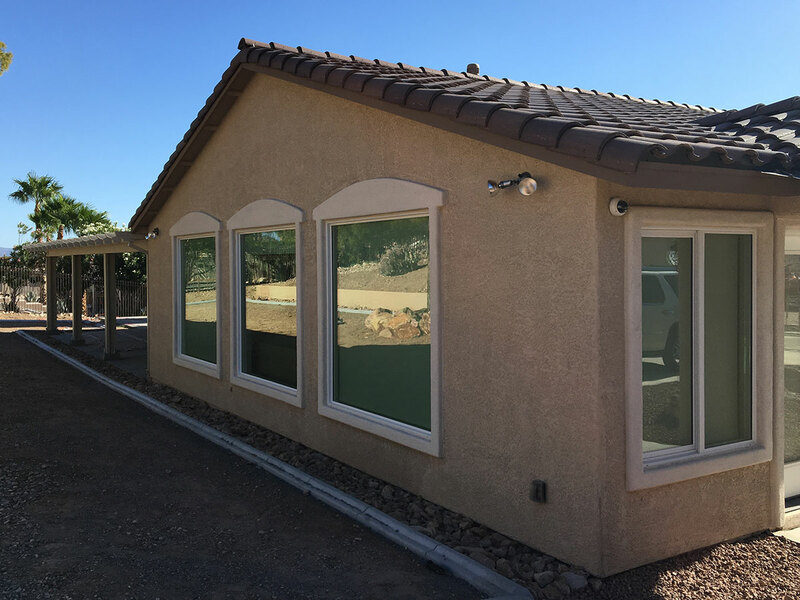 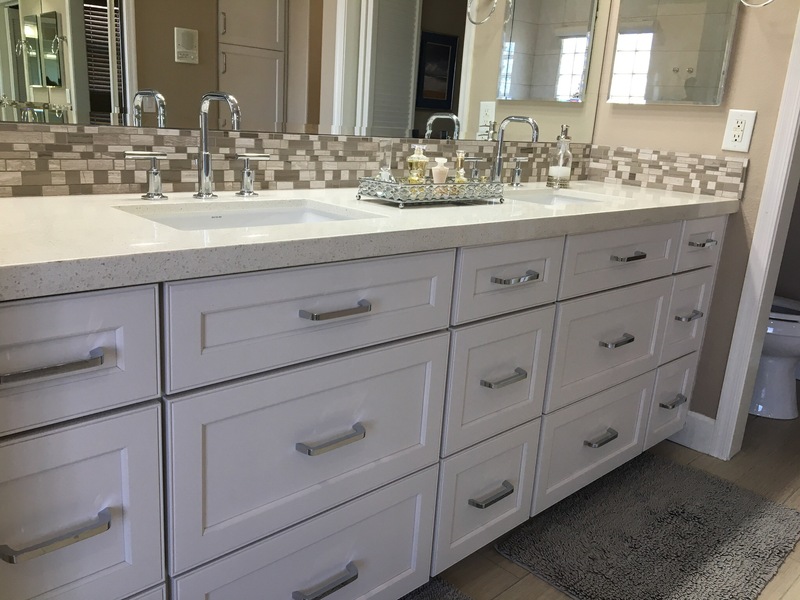 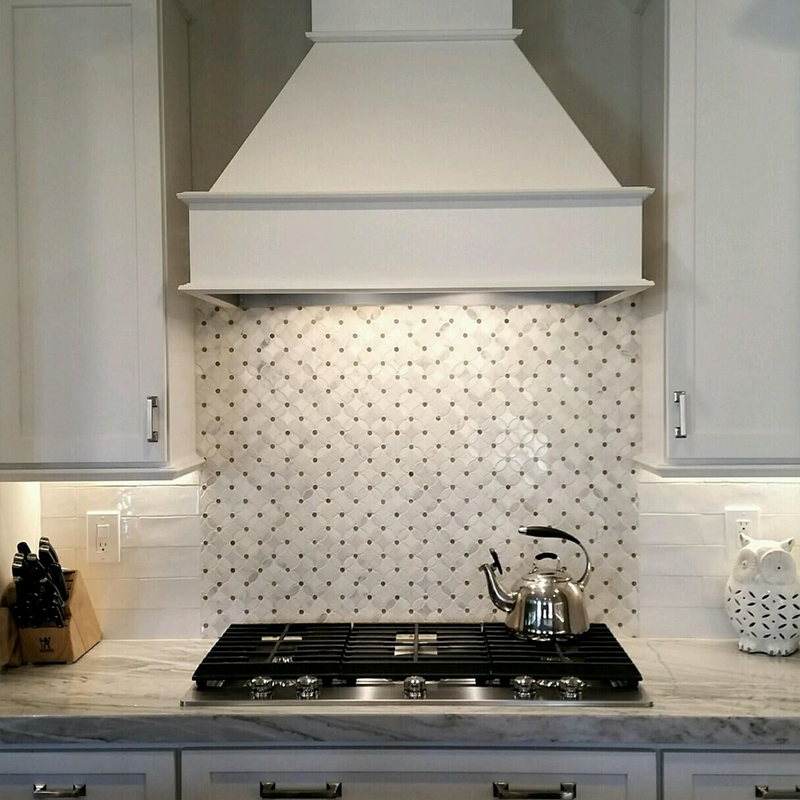 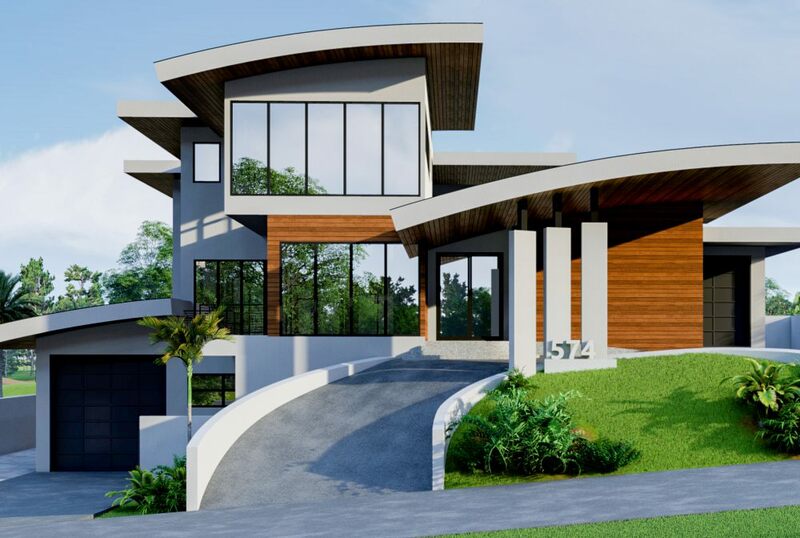 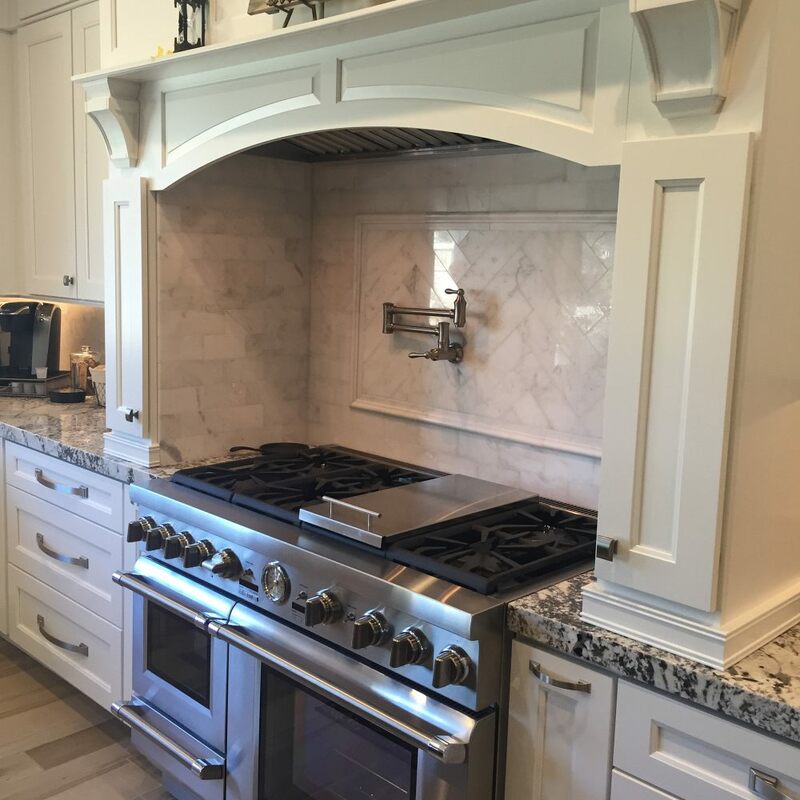 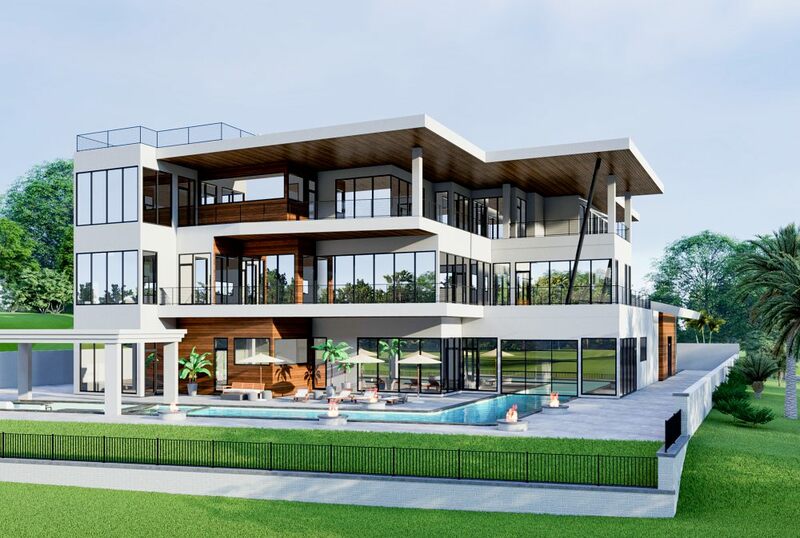 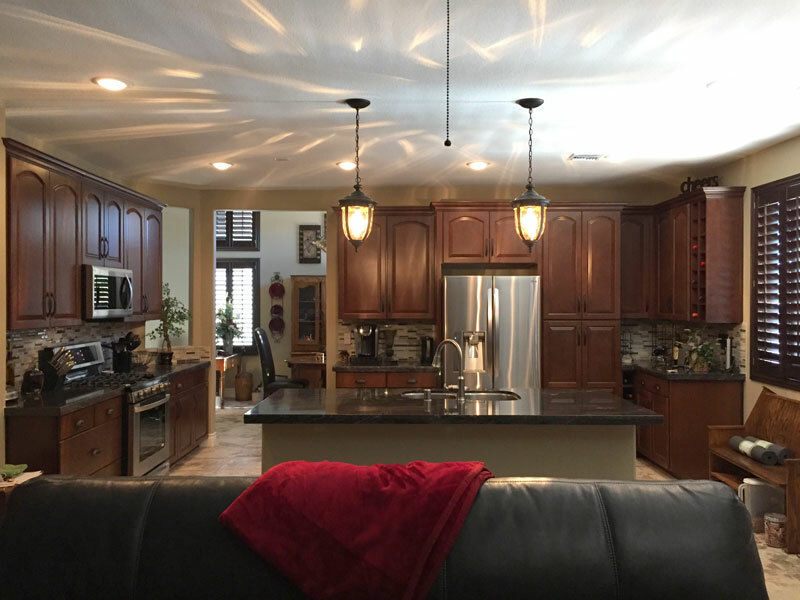 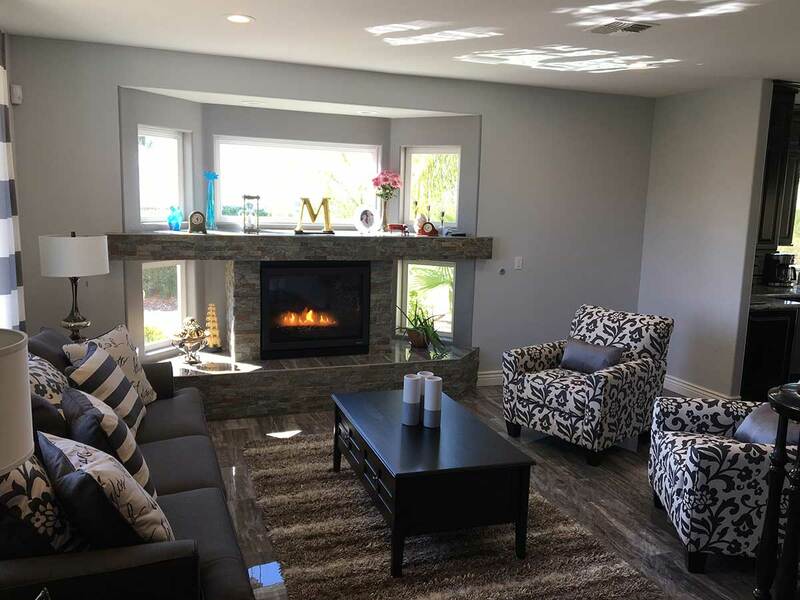 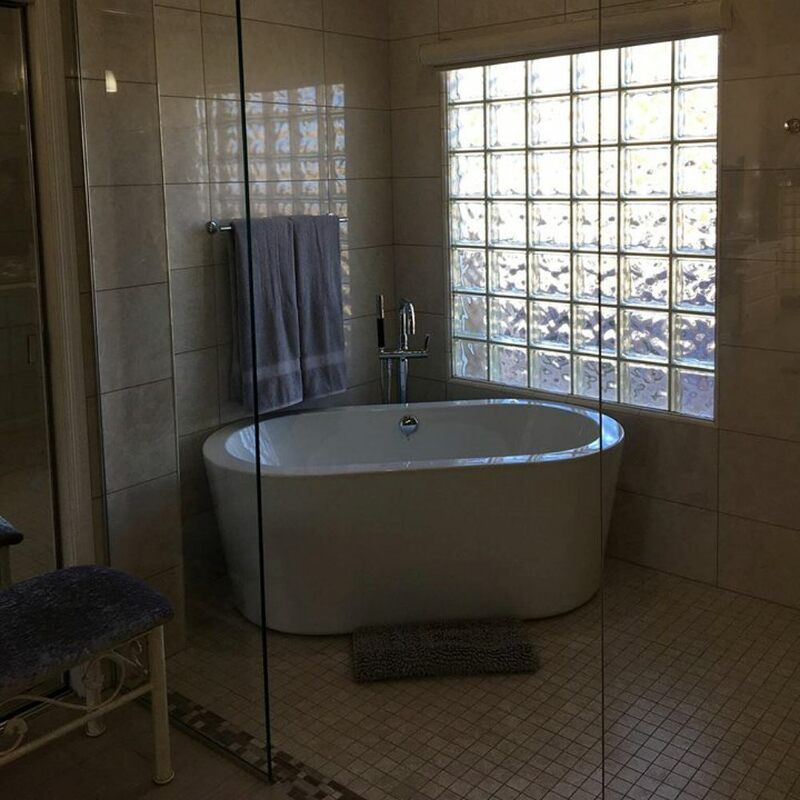 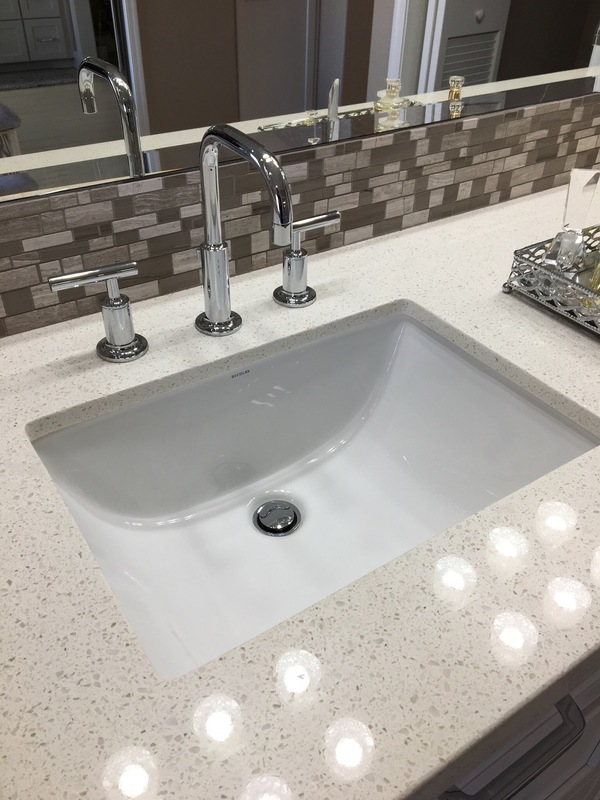 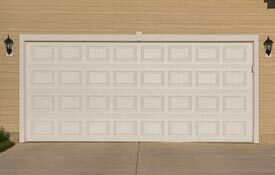 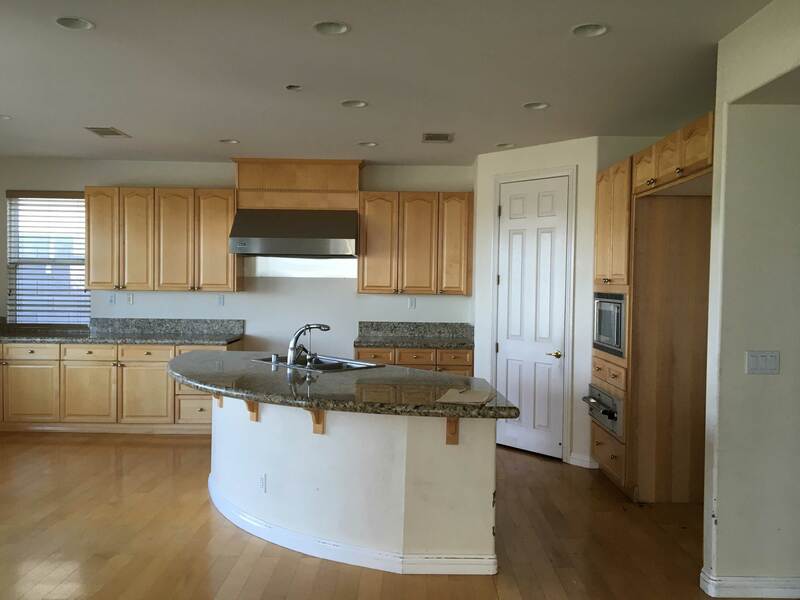 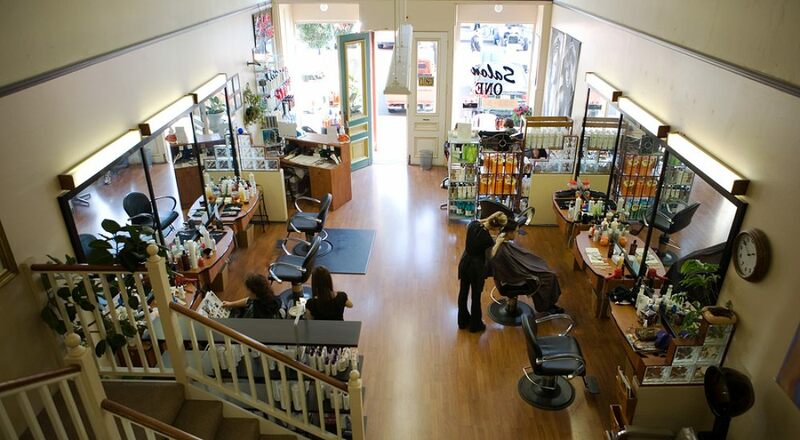 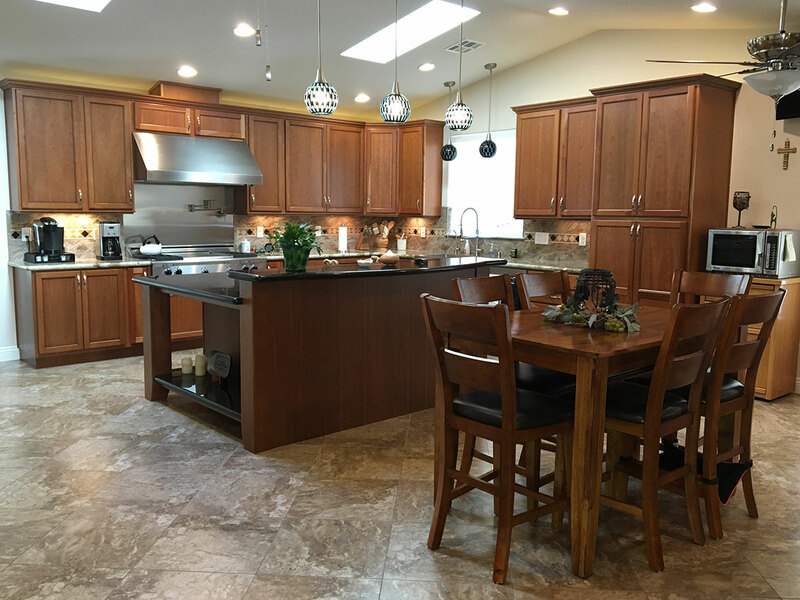 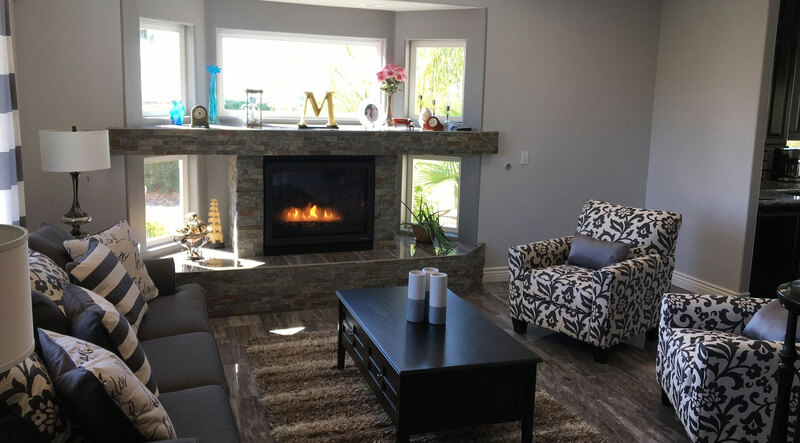 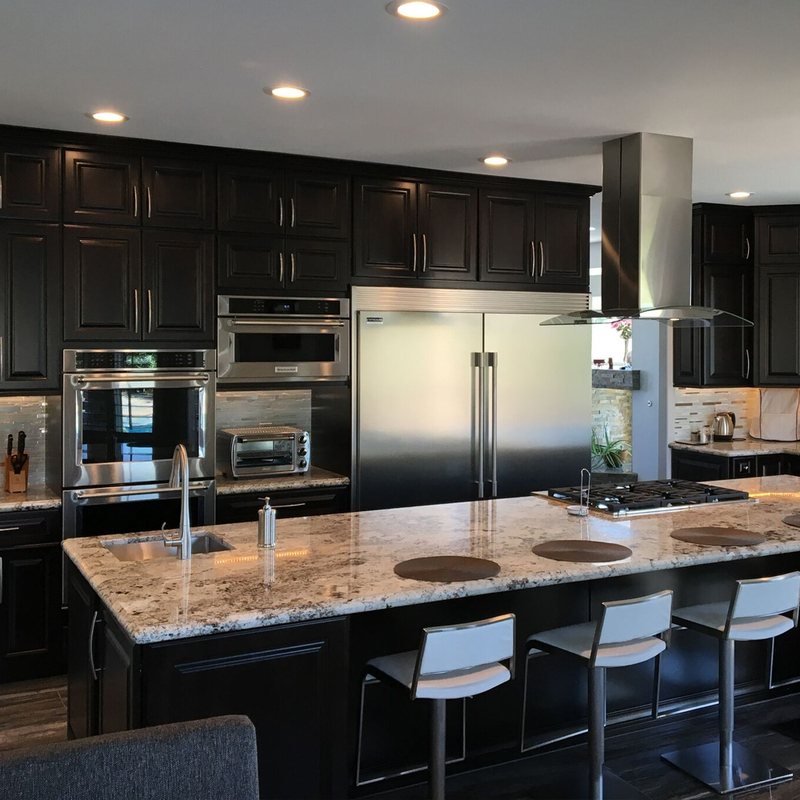 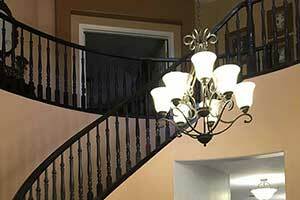 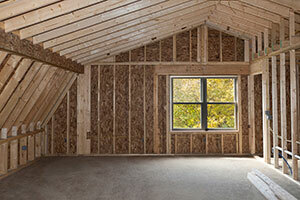 Below you can browse our portfolio of custom and remodeled homes. 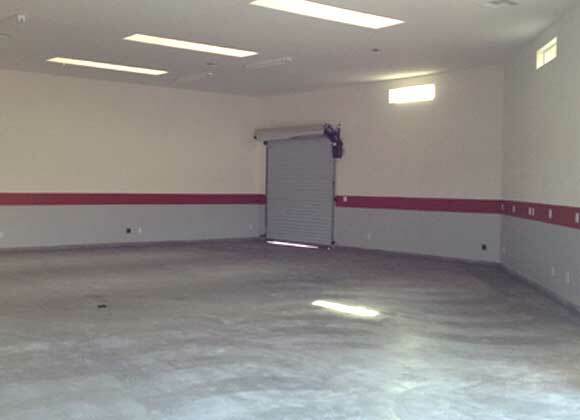 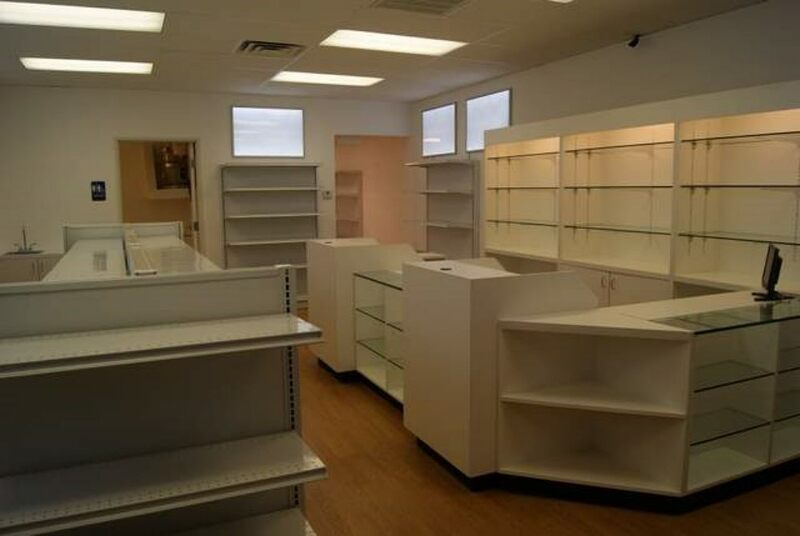 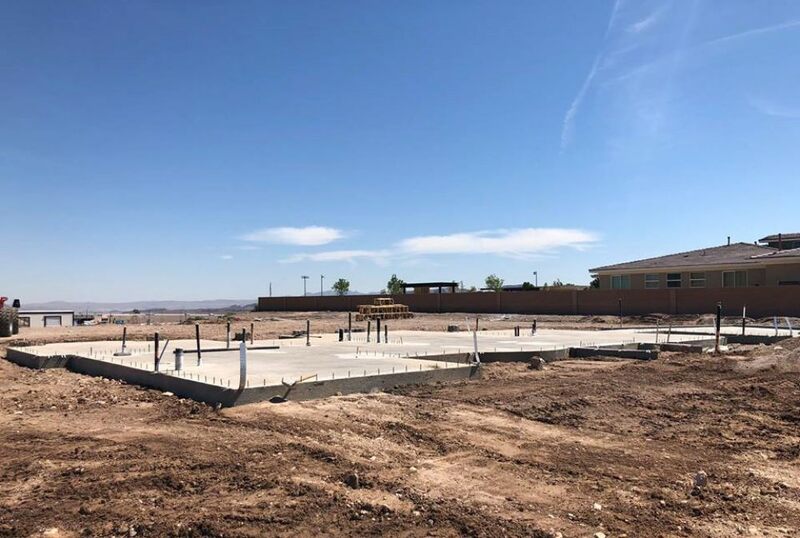 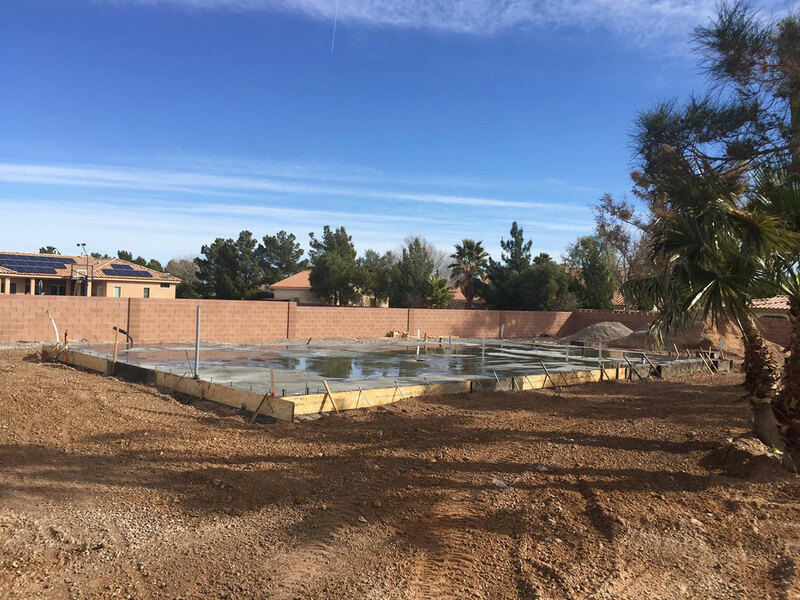 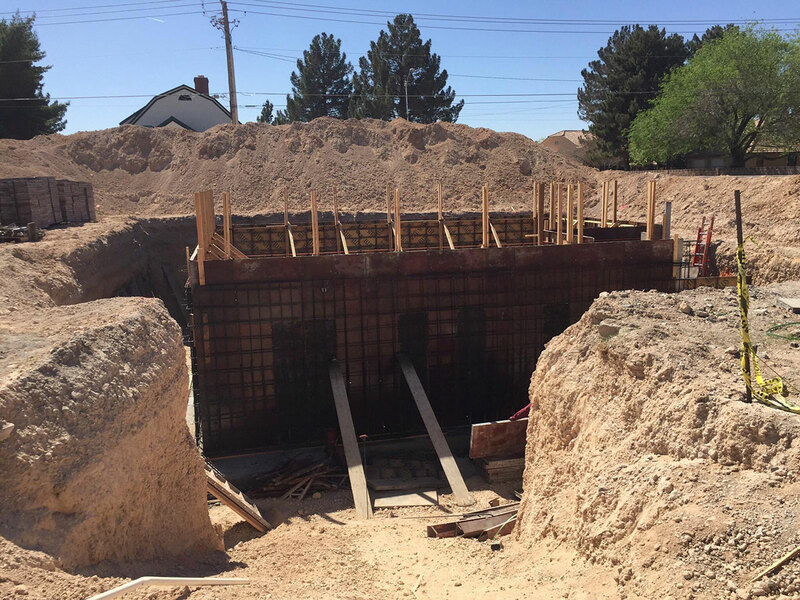 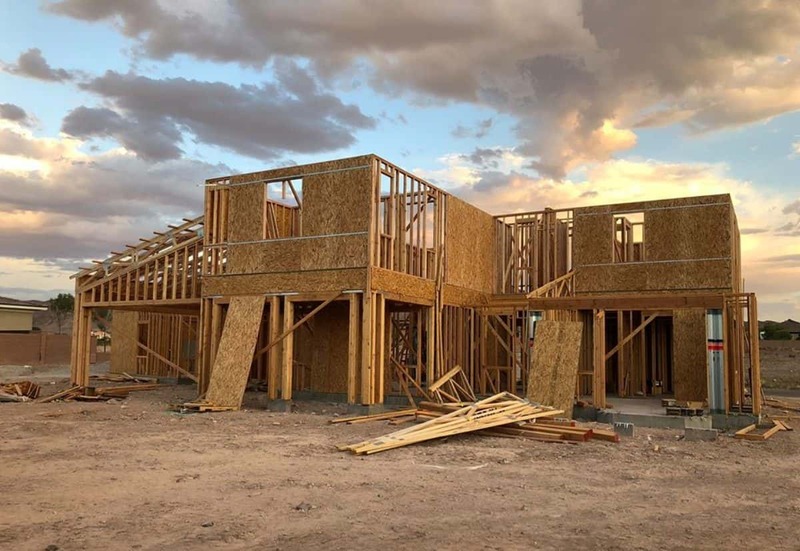 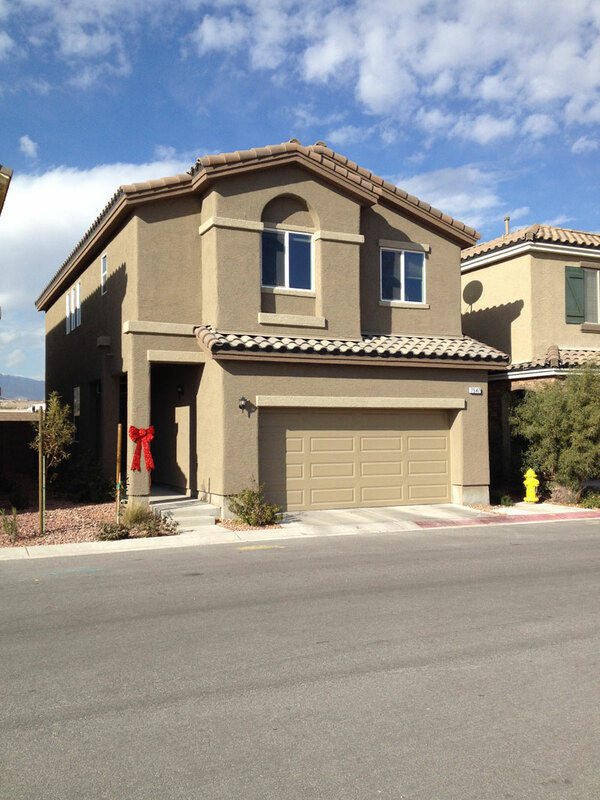 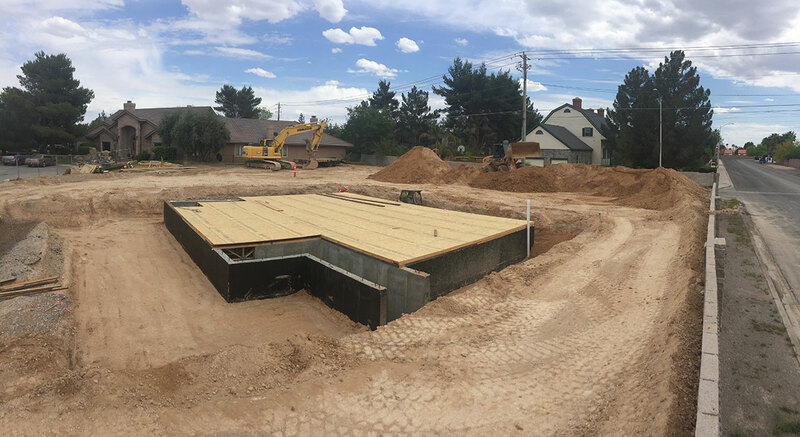 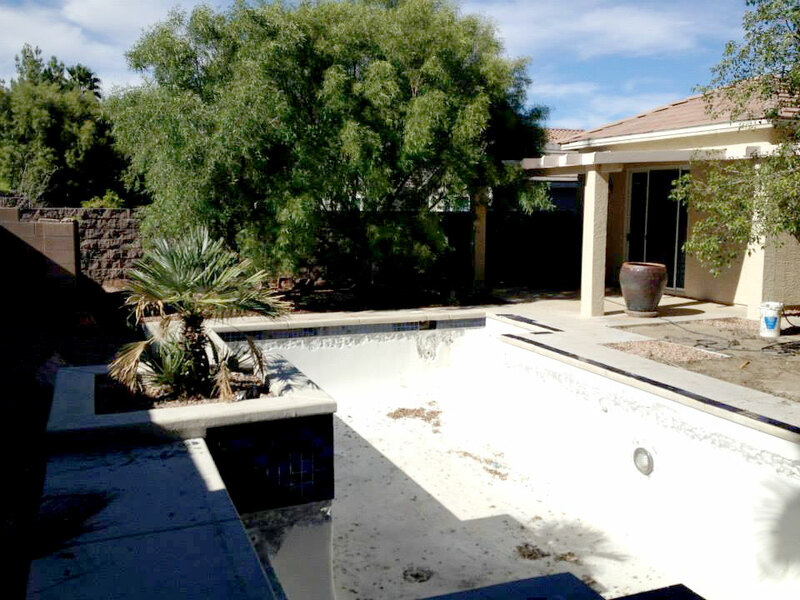 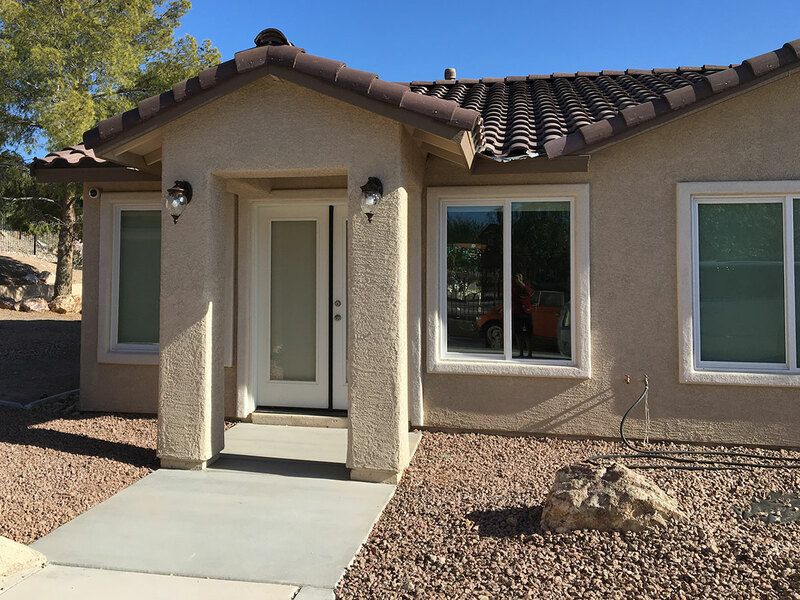 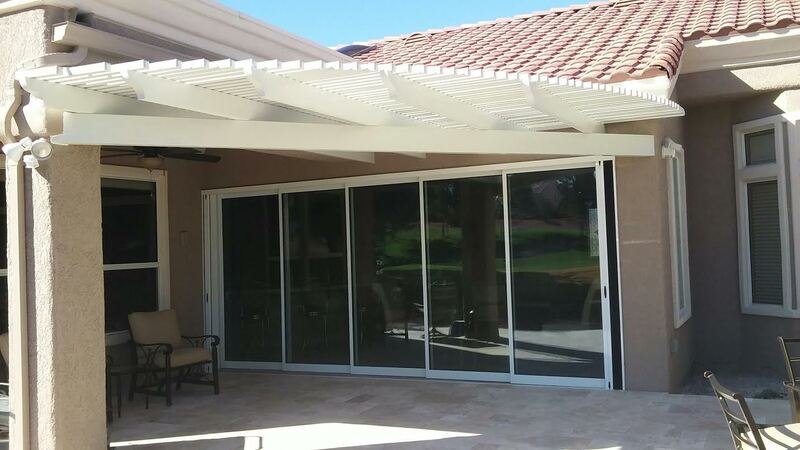 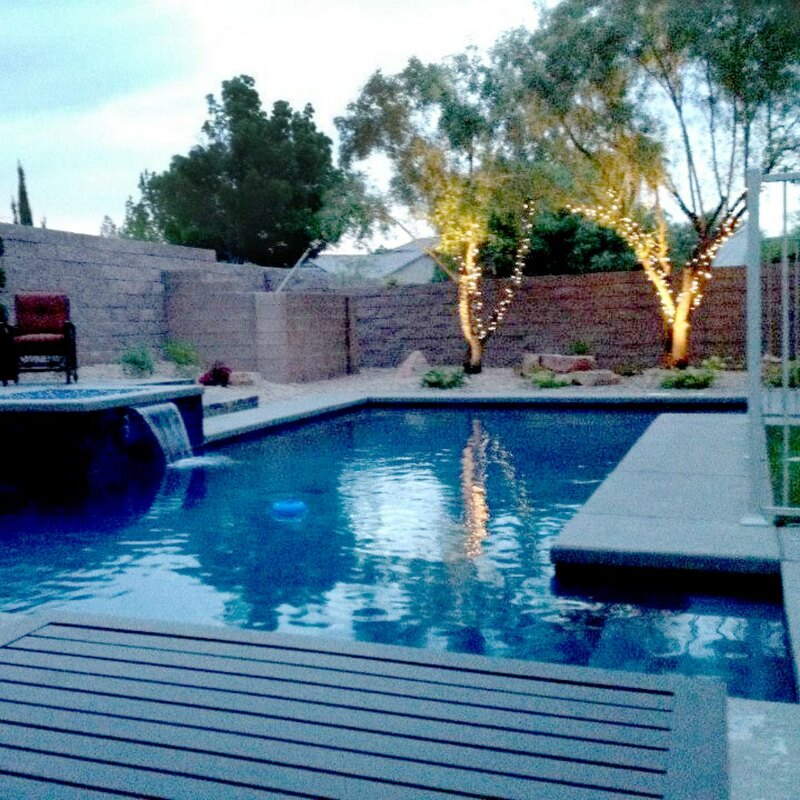 Contact us today for more information regarding your project in the Las Vegas area.